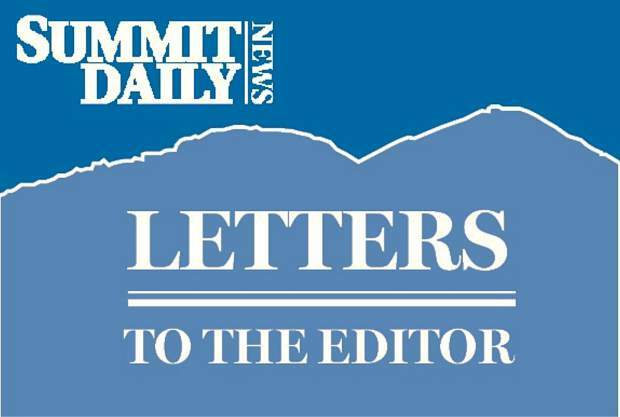 We agree with Nancy Hallett’s recent letter regarding Morgan Liddick’s column and ask that his column be replaced with a less polarizing contributor. We previously called your office to complain about his blatantly antagonistic views based on his many erroneous statements, but no change has been noted, and he remains offensive. Instead of giving him a confrontational window, why not acknowledge that a more accurate, less polarizing, viewpoint would serve your general readership better, and respect that we have different points of view that can be expressed without rancor. Your paper is giving Morgan Liddick a pulpit that is destructive to our common discourse. Please consider canceling his column and replacing him with someone with a less hostile view. I am a proud liberal and I make no apologies for that. Having said that, I always look to see arguments from the other side. Having also said that, every time I read the nonsense that Morgan Liddick spews, I feel like Charlie Brown with the football. I start out reading his column thinking THIS is the time I’ll read something sensible, but each time he goes off the rails with inaccuracies or outright lies. His latest column, “Lessons From a College Admissions Scandal,” is another prime example. He starts out sensibly enough, but then goes right in the dumper when he calls USC a state school. So OK, he makes a mistake. But no, he repeats it one sentence later. He calls one of America’s premier private schools a state school. How can I take anything he says seriously when he can’t get basic facts correct? And he disparages all state schools in the process. I should just walk away from Liddick every time I see the “football,” but the liberal optimist in me keeps getting drawn in, only to be disappointed every time. Shame on me. 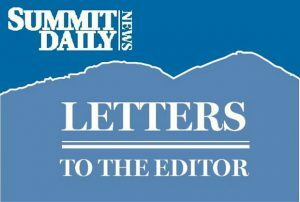 On Sunday, March 17, a letter was published by Nancy Hallett requesting the Summit Daily to cancel Morgan Liddick’s column. I agree with most of what she says, but I strongly defend Mr. Liddick’s right to his opinions and the right of the Summit Daily to print what they see fit. I fully appreciate that being a free newspaper, advertising is the sole source of income and the paper has to attempt to reach readers of all stripes. 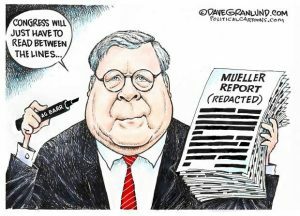 However, I do believe it is the duty of the paper to fact-check any editorial prior to publication and rate it with Pinnochios in the headline for the number of distortions, half-truths, “alternative facts” and outright falsehoods. If editorialists take exception to this, they can always do their homework and base their opinions on real facts, and avoid any controversy. The paper’s rating should be footnoted to detail every false statement. I believe your readership would increase because folks who dislike what the writer is espousing would enjoy seeing The Fourth Estate exerting a check it.